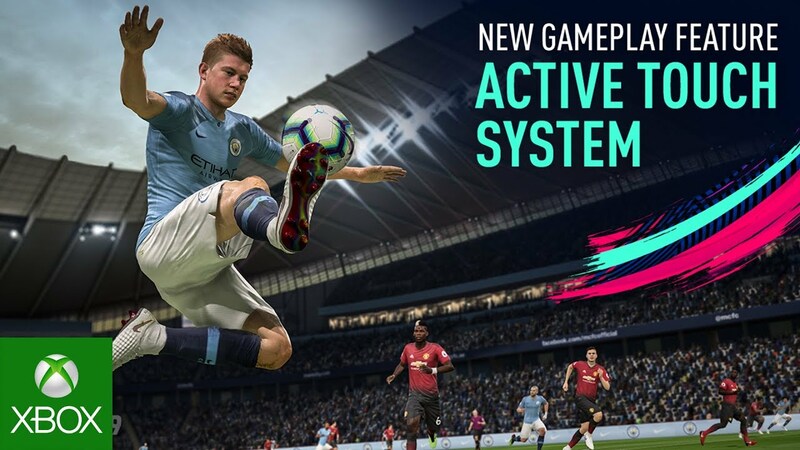 EA Sports FIFA 19 introduces a host of innovative gameplay changes so that every tactical decision and technical touch has a huge impact on matches. 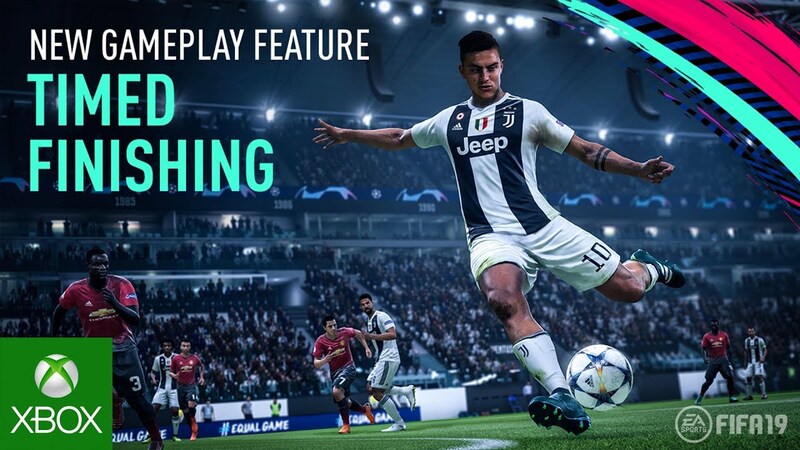 The main gameplay features coming to FIFA 19 are the Active Touch System, Dynamic Tactics, Timed Finishing, and 50/50 Battles. Each affects the game in nuanced and unique ways that, when mastered, can make your FIFA experience richer and closer to the real sport than ever before. The new Active Touch System revolutionizes receiving, striking, and controlling the ball. Each touch delivers closer control, more creative options, and increased flexibility. Many new animations have been added, including specific first-touch tools like the disguised trap, flick-up volley, and more. Players can use their head, chest, knees, and feet to work with the ball, from subtle flicks of the ball and quick direction changes to confuse opponents and open space. Core tactical control is back, too. But now you can use the Dynamic Tactics tools to set up a variety of tactical approaches with new options and levels of customization. Not only can you set up a bunch of different game plans, you can also bind them to the D-Pad and change them on the fly during matches. Dynamic Tactics also makes your tactical control obvious when executed by your team, so that you can get a visual idea of how it’s working on the pitch. 50/50 Battles mean every challenge for possession matters, using user reactions and player attributes to determine how battles for loose balls are won anywhere on the pitch. Teammates are smarter, and space can be manipulated in yet-unseen ways, so that no two challenges are the same. While the other features are a big deal, some players will be most excited about Timed Finishing. 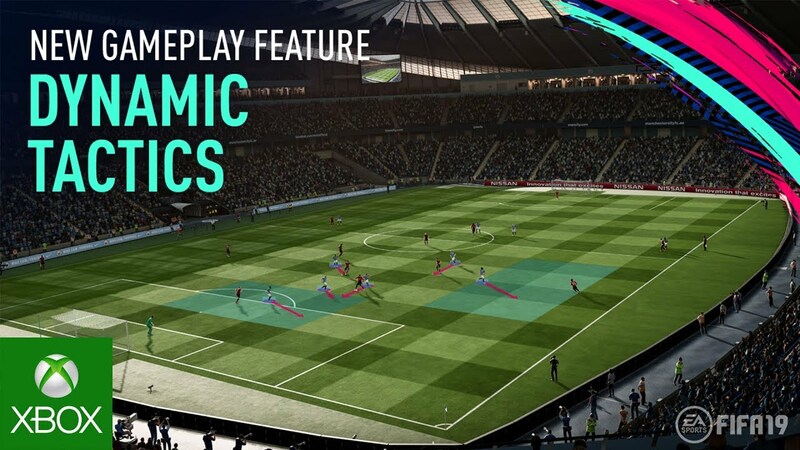 This adds another layer to the shooting process in FIFA 19, providing an option to add extra accuracy and power to a shot with just one extra tap of the “shoot” button. Such a boost doesn’t come without risk, of course; timing is crucial with this feature (which is why it’s called Timed Finishing!) and a mistimed extra tap could make your shot worse. These features (and much more) are why FIFA 19 is a can’t-miss title on Xbox One. They bring your experience one step closer to the real-life game. Pre-order FIFA 19 for Xbox One today.